These perhaps aren’t the most photogenic…but they were pretty fun to make, and very tasty! 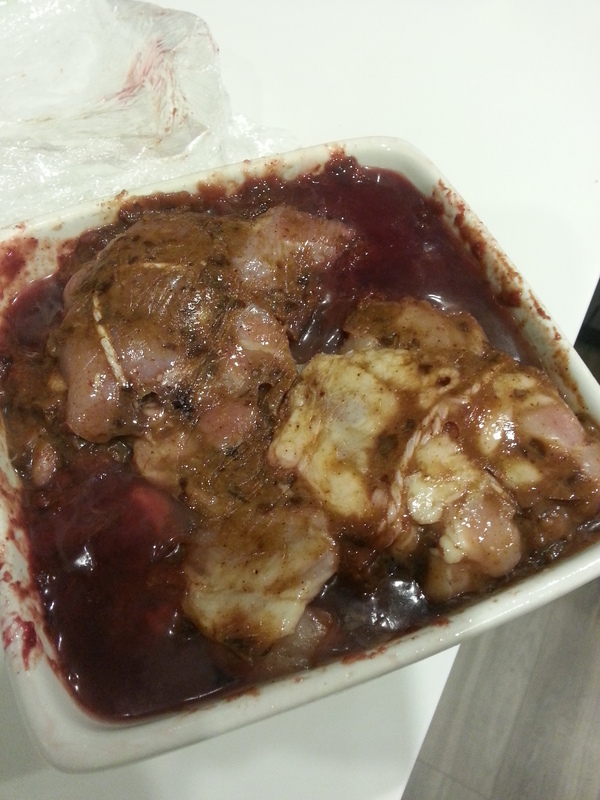 I softened down plums with white wine and balsamic vinegar, cinnamon, ginger, five spice, star anise and chili powder. 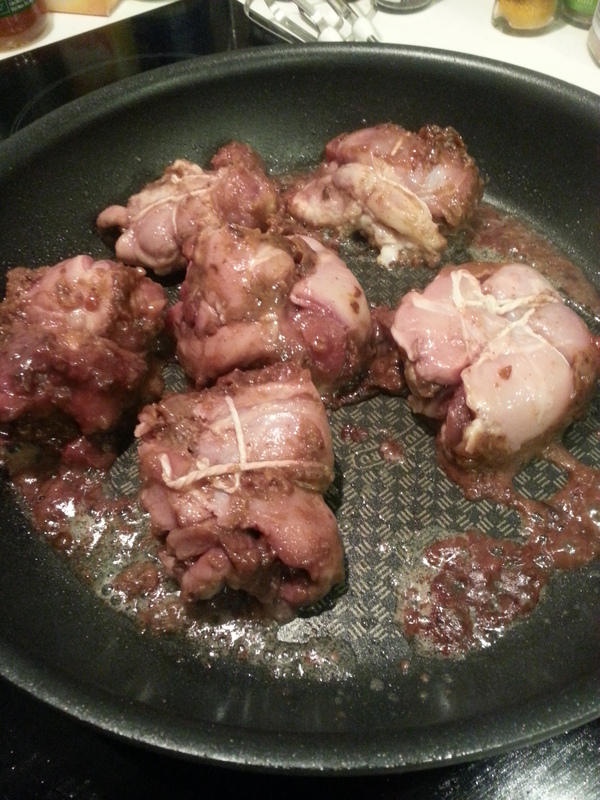 Once I stuffed the butterflied chicken thighs, I blended the remaining plum mixture with a few prunes and marinated the parcels overnight. 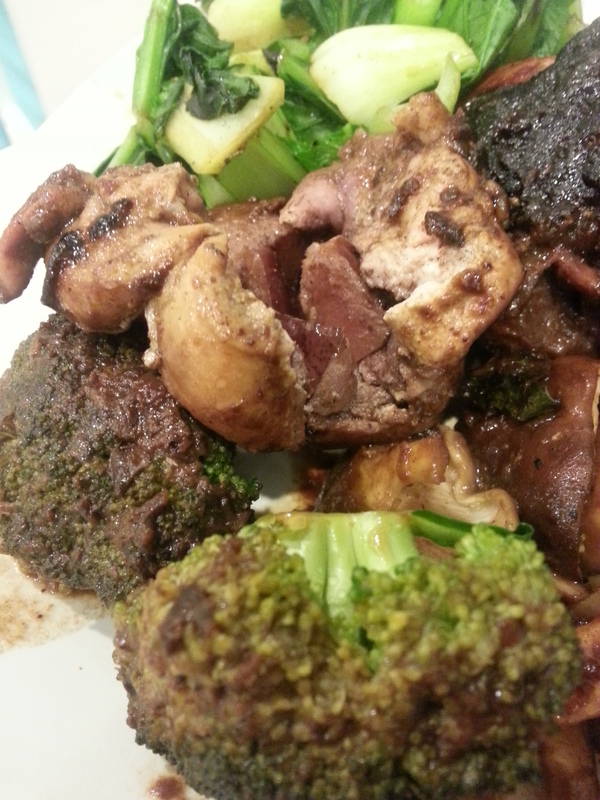 I then fried them in some coconut oil and served with sauteed baby pak choi and ginger broccoli. 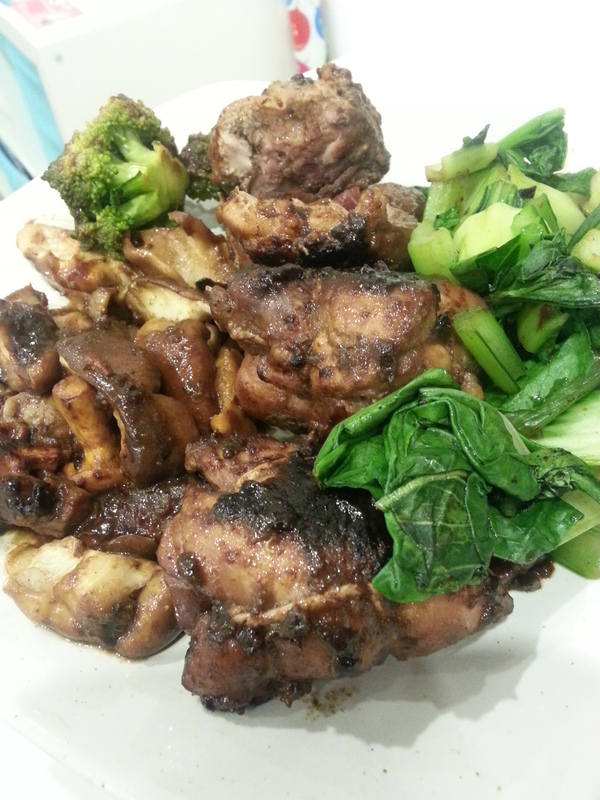 Posted in chicken, dinnerTagged broccoli, chicken, cinnamon, five spice, ginger, pak choi, plum, pruneBookmark the permalink.